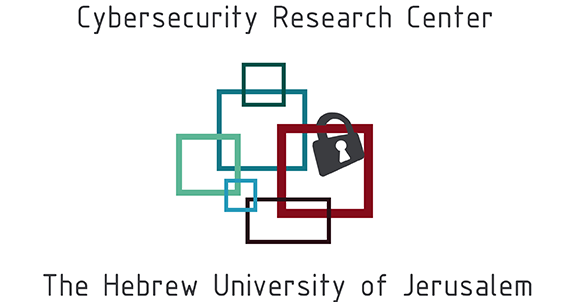 The current Scaling Bitcoin Workshop will take place 9月 11日-12日 in Tel Aviv University, Smolarz Auditorium, Tel Aviv 6997801, Israel. We are accepting technical proposals for improving Bitcoin performance including designs, experimental results, and comparisons against other proposals. The goals are twofold: 1) to present potential solutions to scalability challenges while identifying key areas for further research and 2) to provide a venue where researchers, developers, and miners can communicate about Bitcoin development.